Shopping for Destiny Pop! Vinyl Figures? Choose your Destiny! Popular characters from the game franchise have been given the Funko stylization and are ready to join your Pop! Vinyl Figure collection. 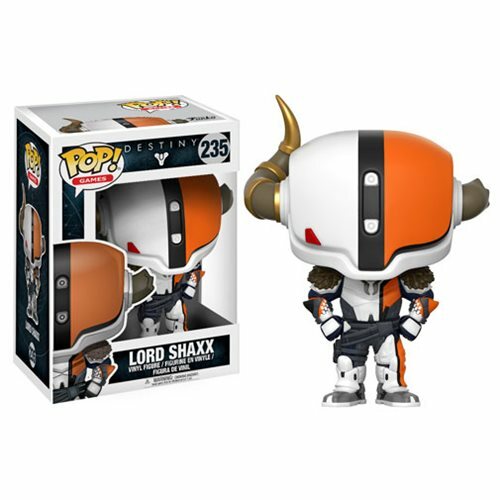 The Destiny 2 Lord Shaxx Pop! Vinyl Figure measures approximately 3 3/4-inches tall and comes packaged in a window display box. Ages 3 and up.